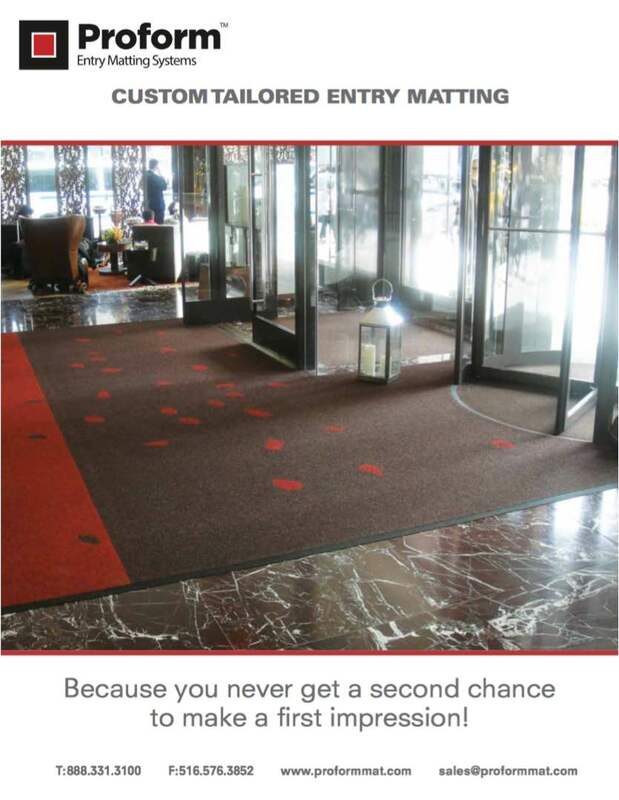 Areas such as revolving doors, wall to wall in vestibules, recessed wells, or unique walk patterns may require installation. 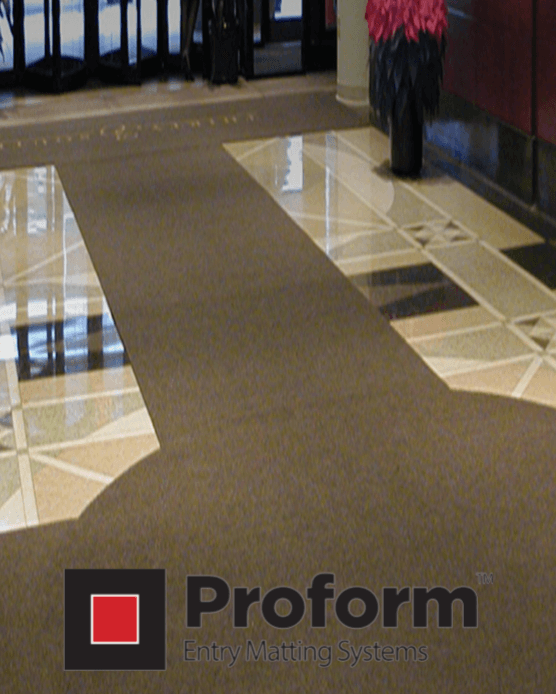 Installation can be performed by our Certified Proform™ Installers, a local carpet installer, or even qualified facility personnel. 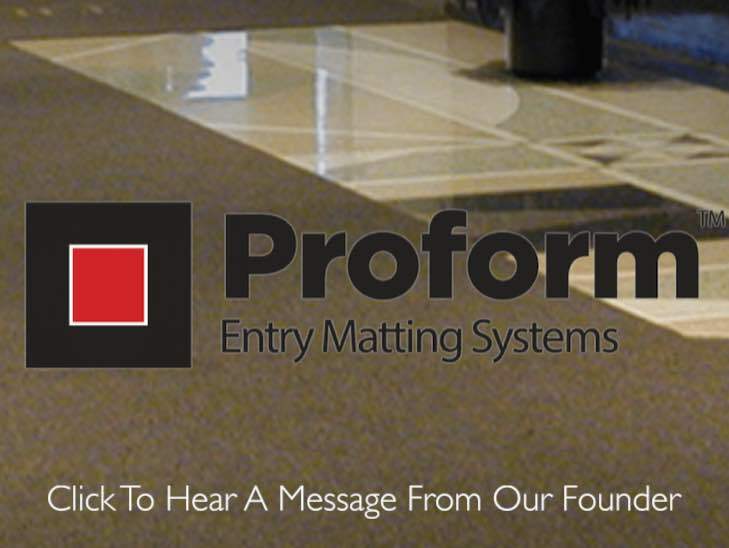 Installation creates additional cost, however, it creates a safer, more attractive, & more functional matting solution. Our goal is to collaborate with your facilities management to help them implement the best choice for your facility. Our solutions range from loose laid mats that are used only during inclement weather to glue down permanent installations and everything in between. Proform™ will make sure that the mats are the right size and weight to meet the transport and storage needs of your staff. Ask about our Storage Cores and ProGrip Pads which help keep your matting stored properly and minimize mat movement. Below find a list of worksheets to help you measure unique shaped mats. As always, feel free to call us and we'll be happy to help.